When you are doing product development, creating things like digital books, courses or even “real life” products, you need to know the motivation of your buyer to decide things like price, quality and the like. 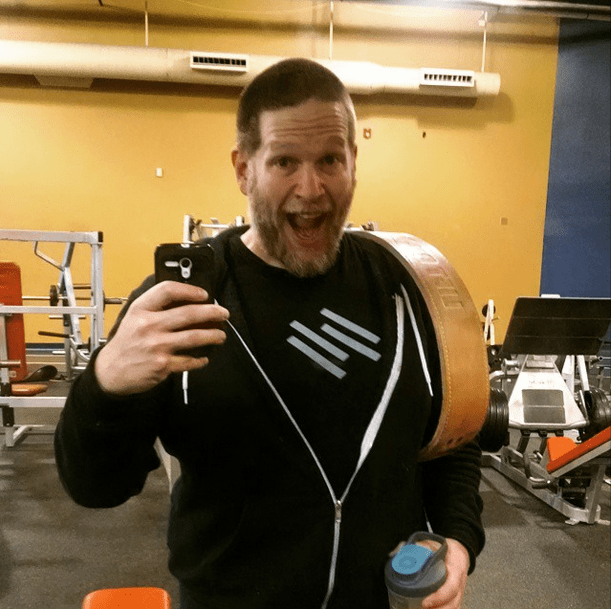 I am creating a couple of products right now myself so I watched a really cool webinar last night by Chris Brogan and he put it in a way that immediately made a light bulb go off in my head, but maybe not the way that he thought it would! Discretionary is something that is not vital to your business or life. It is something that could fulfill some aspect, but you will not lose anything if you don’t have it. Strategic is something that could help you achieve a goal like making more money or finding a mate and if you don’t have it then you really could be in danger of losing whatever it is. You might have to close your business or die a lonely death without anyone to love. So Chris’ thinking goes that in his world an ebook about Spartan Races in general would be worth less in price than something which was made to teach him something and which would have a measurable outcome like a menu plan or a training guide. Note: Spartan racing is where a bunch of whacked out exercisey people run obstacle courses in the mud. While his idea is great and what started this whole process in my mind, I think that we have to take a step back even further and ask what is discretionary and what is strategic to anyone in the first place. I do not find anything about Spartan racing interesting so every bit of purchasing that would have to fall on the discretionary side of the equation, just because it has no value to me. So if you said that an ebook was $1 I would have the same reaction as if you said it was $100 or $1,000…no thanks! So we have firmly established that Spartan racing is not a valuable use of money…HA! True confession time, I have a little planner problem. I have a online calendar that is neat and organized so that I don’t miss any appointments and which my assistant can see to schedule things that come up. But I also have an Erin Condren Planner that allows me to be creative, use washi tape and post picture of my little children in. That is a spread from my calendar. To date I have bought the planner ($50), washi tape, stickers, a really super cute planner cover ($54), a bag that I didn’t like so abandoned ($30), and a travel case ($79) that would be good for lugging around all the stuff that makes my planner cool. I am probably bumping up on $200 in planner related spending. 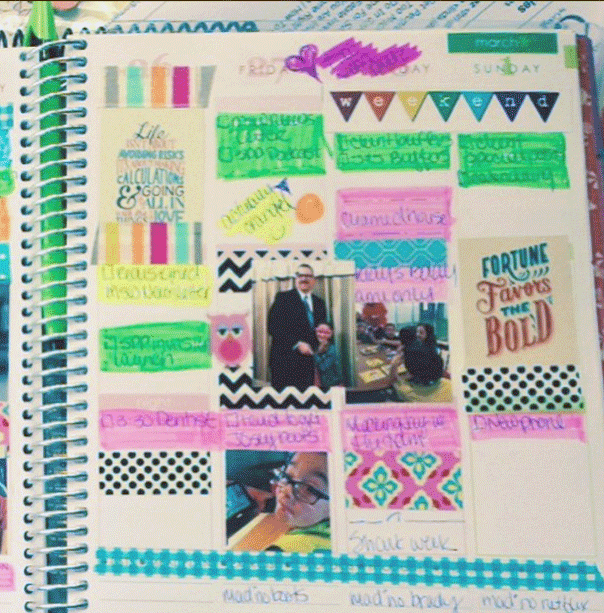 Don’t judge me…there are ladies who have spent THOUSANDS of dollars on their planner, they REALLY like them a lot! While I would like to say it is not, this is TOTALLY a discretionary spend. I do not need my planner to run my life, I have a perfectly good (free) online planner that does the same thing, just more effectively. So Chris’ worldview is that there are varying degrees of value to Spartan race stuff and mine is that calendars can be more than just a way of keeping track of time. I think that is important and something to consider when you are building your products or services. 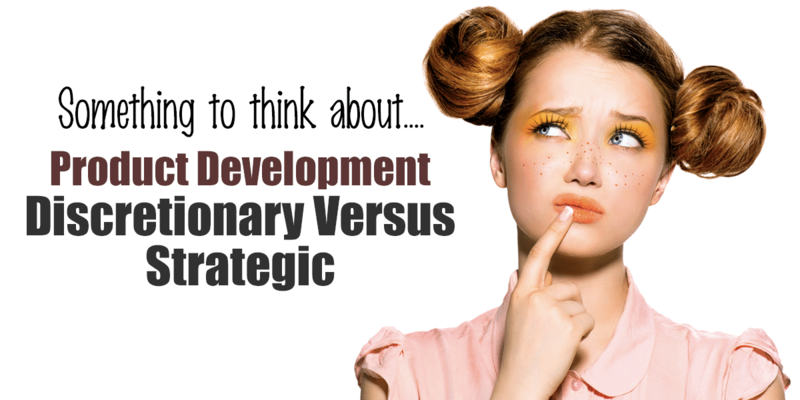 Hearing Chris talk about discretionary versus strategic made me think of WHO would find my ebook or course to be strategic or at least unbearably needed discretionary. I am developing this latest round of products for listing agent Realtors. Because I know the industry, I know what type of people listing agents are and the hot buttons that will make the want to buy…but I have to go one step further. Listing agents WILL lose their business if they don’t have listings, but they could figure out how to get listings on their own. So as I think about writing an ebook or develop a class, I don’t just need to think about how to market the product after it is done, I need to make sure that it contains things that I can use in the product description which will make it either strategic or discretionarily desireable. This may not be revolutionary to you, but to me it really struck a chord and made me look at the things that I have purchased in the past and why I felt spending my money was vital. It has shown me that making a book or course that will appeal to the masses will only result in chasing a bunch of rabbits around. Instead I need to think about the few agents who are so committed to getting more listings that they are willing to buy all my products. It feels like niche marketing but at an even more specific level. While I love product development and marketing, teaching you how to make courses is not my thing, it is Chris’ thing so if you want to find out more, please check out his course on making courses!